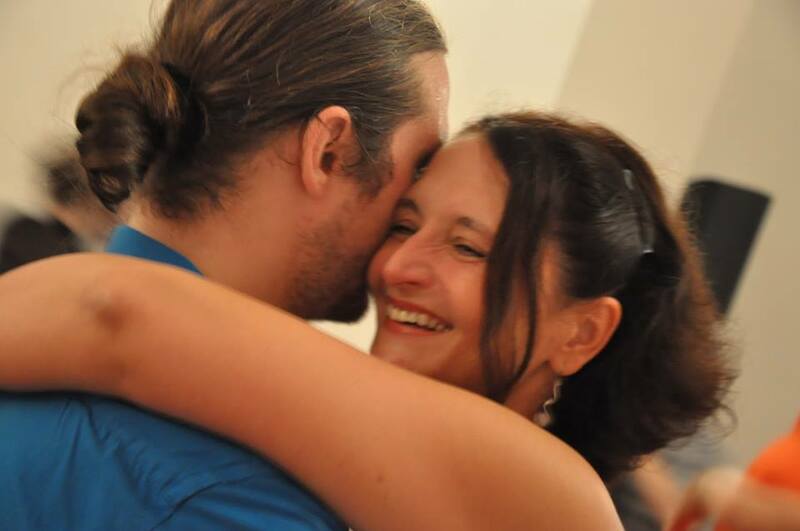 This might be a rather unusual blog-entry for a professional Tango teacher, but I guess you are by now accustomed to my personal weirdness, dear readers. There are luckily still Milongas, that we attend for the fun of dancing and/or meeting friends. And even then, I might not be dancing as much as others. Why? Let me put it bluntly: Although being a professional teacher and depending on contracts, I will not do „social-engineering“ by dancing with potential customers or organisers. I will not either dance out of boredom, nor out of a general „urge to move“ with everyone, to no matter what music. I‘m funny in that way: When I dance with a man (or a woman), I do it for the pleasure of the embrace and I will connect very deeply with the person in question and the music. I can only do this, if the music and mood are right, if the dancefloor is well-organised, if I am awake and in an acceptable physical shape and if the other person shares my general ideas of Tango. I will rather dance with the beginner, who embraces me nicely and simply walks to the beat, than the „Maestro“ who wants to impress me with his athletic moves or complex steps. Feeling is more important to me than looks. And even amongst Salón or Milonguero dancers there are quite a few, who look nice to dance with, who move elegantly, but do not „feel“ nice! They will not connect properly, they will not communicate their ideas, they will expect me to dance memorised patterns, they are stiff and do not dissociate... It's about the quality of the dance. Am I fastidious? Maybe... But am I demanding too much? I don‘t know.... As I said: just walking to the music and holding one another gently in the arms is a great experience. I do not ask for more. But I won‘t accept less!